Rage Review Rage marries long standing FPS controls with a imperceptible amount of RPG elements, that tangentially rides the line between fun and tedious. Super Meat Boy Review Super Meat Boy is a mercilessly difficult platformer, but provides an extremely enjoyable experience to the right audience. 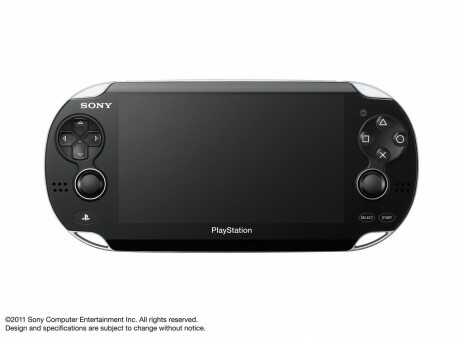 Sony has received mixed opinions on its PlayStation Portable, but that hasn’t kept them out of the running. 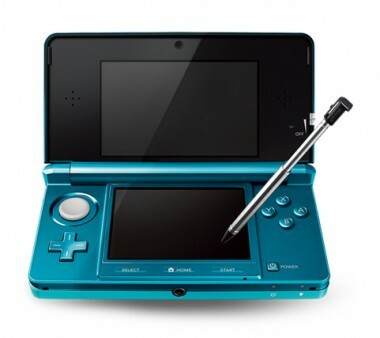 In a strategically timed press conference, about one week after Nintendo had their huge 3DS reveal, Sony showed off what they are calling Next Generation Portable, or NGP. With a new user interface and dual analog sticks combined with some impressively powerful mobile hardware, they stand a chance to take the portable gaming market away from Nintendo. Activision and Treyarch announced that the first DLC for Black Ops called Call of Duty: Black Ops First Strike will be arriving February 1st for the Xbox platform as a temporary “timed” exclusive for 1,200 points or $15 USD. Other systems will get the expansion approximately a month later. 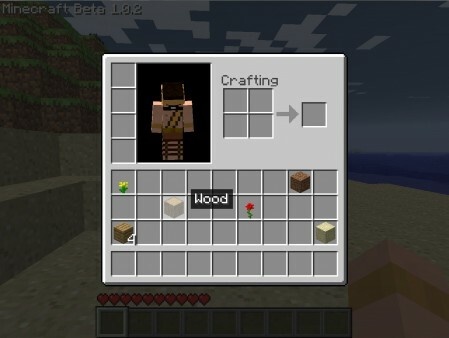 What’s New in Minecraft’s Beta Phase? "Super Meat Boy is a mercilessly difficult platformer, but provides an extremely enjoyable experience to the right audience." Forged from somewhere in the bowels of hell comes a game that is relentless and unforgiving, testing not only your skill, but your patience. Here there are tons to do and discover, but it comes at a price. If you’re a bad enough dude, maybe you can stand proud and hold your controller high, for there are three hundred levels you’ll need to conquer and an evil fetus to vanquish. 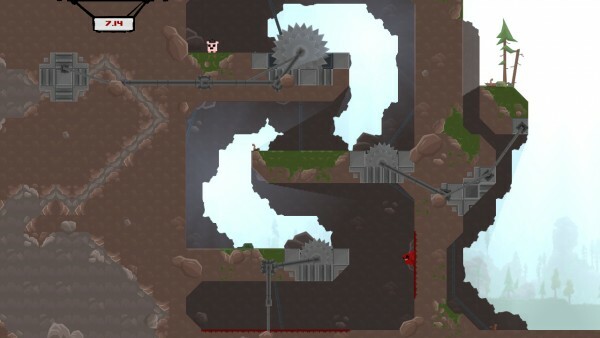 By a couple of dudes at Team Meat, welcome to the world of Super Meat Boy. Enjoy your stay, but it may take a few years off your life expectancy. Meat Boy, the cute squishy little cube you fill the role of, must venture through a number of worlds, suffering through grueling levels chock-full of deadly devices in order to rescue your girlfriend, Bandage Girl, from the clutches of the villainous Dr. Fetus. The story’s narrative is thinly veiled and the premise is a simple one because it doesn’t really need anything more to Meat Boy’s frantic adventure. It seems Dr. Fetus’s abandonment issues cause him to be jealous at what you and Bandage Girl have, so he kidnaps her. All of this you learn right in the introduction following booting the game. "Hot Pursuit pushes Need For Speed to new heights, and boasts a fun, exciting Multiplayer"
To get this out of the way quickly; yes the game has an ad in the beginning that you can not skip, but it only plays once. The game also uses EAs Online Pass system which requires you to enter a code, or buy a new code online if you purchased the game used. Don’t let this take away from the great game that is beyond the walls of these inane concepts. After so many years of lackluster iterations in the Need For Speed franchise, it’s about damn time we get something that holds up to the old school roots it takes its name from. Still it might be difficult to aggregate any interest in anything related to Need For Speed after many years of obscure attempts to revitalize the series. The guys over at Criterion — makers of the popular Burnout franchise — bring us Need For Speed: Hot Pursuit, which does an astounding job of reinvigorating the series, and actually making it fun in the process. The game finally hits a long awaited necessity, going back to high octane exotic racing and cop chases. Gone are the days of tuning your ride with parts and decals. 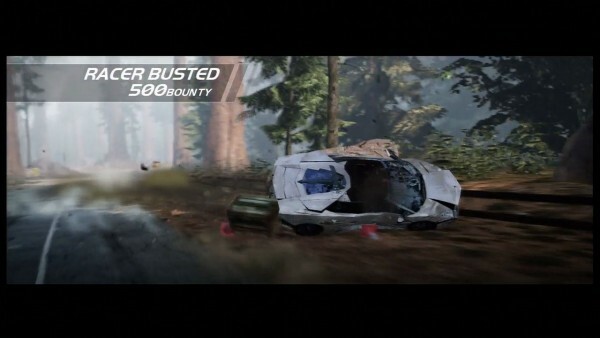 Hot Pursuit brings in some of the mechanics that appeared in more recent Need For Speed titles that were pioneered by Burnout, and combines them with insane action, high speed racing, and a solid online multiplayer experience to create a worthy return to the series. "Sporting plenty of new modes, improvements, and crazy over-the-top action, Black Ops is Treyarch's best work to date." It’s that time of the year again where we get another infectious wave from Call of Duty. Bleeding countless hours from our fingertips as we grip the sticks to destroy mass amounts of dudes. With the Infinity Ward Activision breakdown, Treyarch has to step up and bring everything they have to make the title stick. 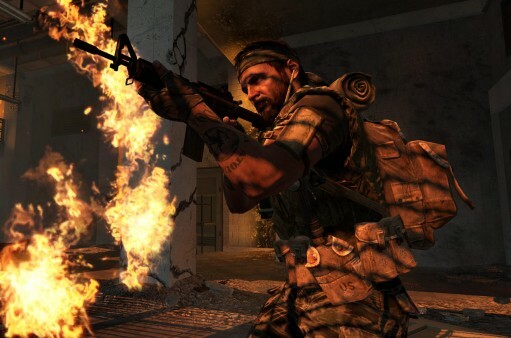 Treyarch has had some past troubles with the COD series, following Infinity Wards smash hits. It wasn’t until World at War that they managed to produce a respectable foray into the series with the unexpected fluke in Nazi Zombies. Back in the saddle, they bring us Black Ops, which throws a little bit of everything in the pot. This title embodies the spirit of the Modern Warfare games, and Treyarch’s knack for unique modes. However this title mostly just seems to polish off the rough spots of previous iterations that make an remarkably solid shooter. 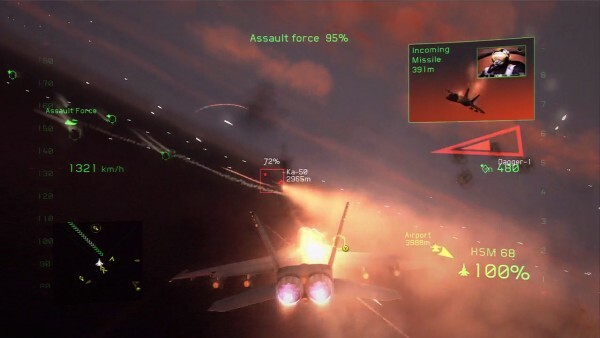 "Medal of Honor brings a lot of great things to the table, however they have been done before, and aren't executed as well as the competition." Seeing the titular amount of modern military based shooters rising to huge success in the last few years, it’s no surprise to see EA bringing the once popular and highly influential Medal of Honor series back to the mix. Being that EA has already posted a successful shooter in to the field with Battlefield, it’s clear the intended target of this game is to debunk the ever growing popularity of the Call of Duty franchise. With Activision dominating the scene with recent behemoths of the Modern Warfare series, and soon to be released Black Ops, can Medal of Honor bring enough to the table to compete? 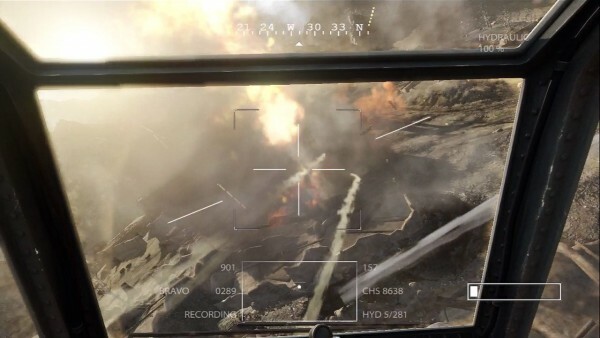 Medal of Honor will also have to contend the sticks against the upcoming Battlefield 3 game as well. The game brings all the right pieces to make a successful game, but poor execution plagues this title and diminishes the potential staying power once known to the series. "A definite improvement over the original H.A.W.X. but shoddy controls, and inane difficulty still run rampant." In the land of aerial combat simulators there lies few specimens to gaze at. Ubisoft brings us such illustration with another high flying action packed dose of Tom Clancy branded video games. H.A.W.X. 2 comes into the picture sporting a new story mode, multiplayer unlocks, gameplay tweaks and a plethora of graphical enhancements. The developers put an serendipitous amount of effort and time into improving the foundation of H.A.W.X. for any plane loving aficionados. Unfortunately, clunky flying mechanics, poor objective instruction and lackluster story deter this sequel from the aerial prowess it needs in such a niche market. The PC release is nigh with a planned debut sometime in the month of November and Steamworks support is go. 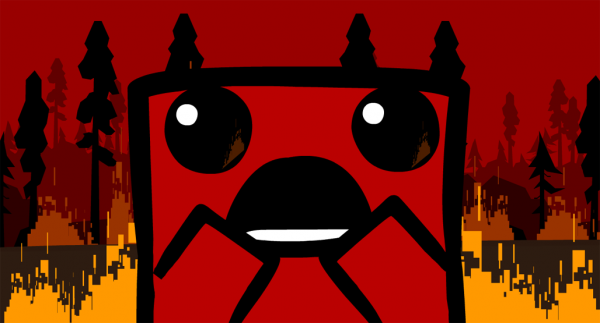 While Super Meat Boy on Xbox Live Arcade, like most, is capped to twelve achievements with a total worth of two hundred Gamerscore. Team Meat announced on their Twitter feed that the PC version will support at least a whopping thirty achievements. It’s also confirmed that the Wii version will not have any achievements. SuperMeatBoy: the steam version will contain 30+ achievements and possibly a little something extra for steam fans. If that isn’t enough, the PC version will also be getting a level editor shortly after the game’s release, so keep an eye out.